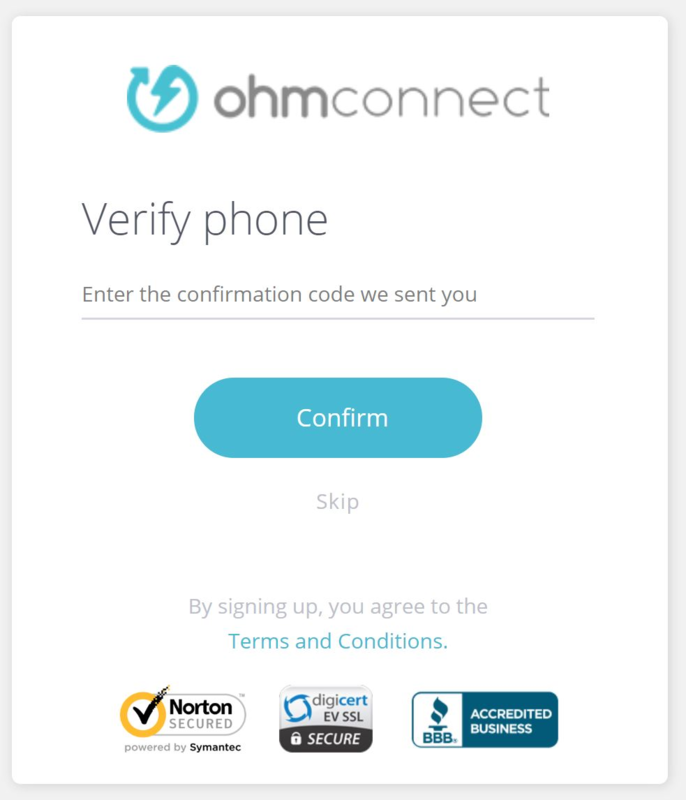 If you're moving to a new home, we can easily get you set up with OhmConnect once you've moved and settled in. It's important to wait until you have your utility account set up at your new home. 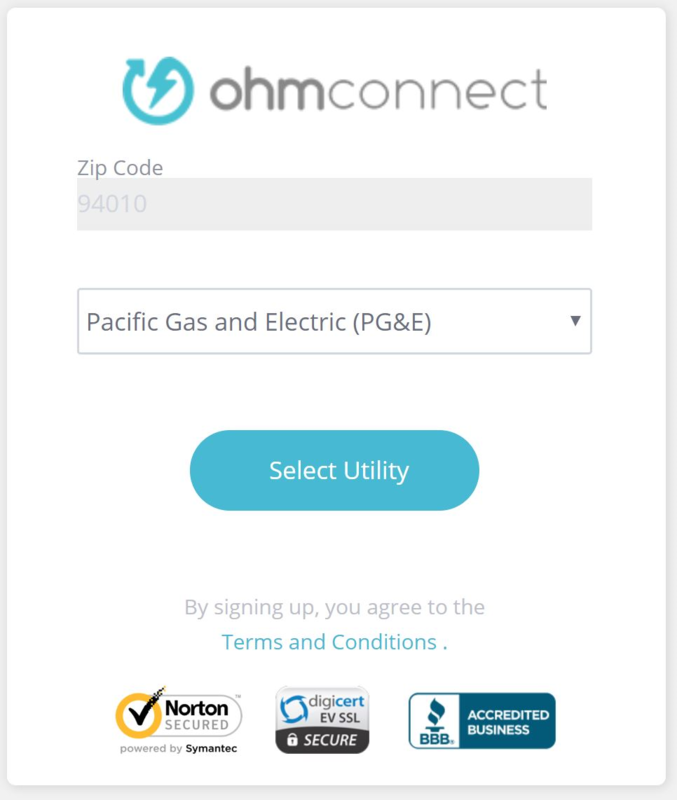 Clicking this button will disconnect your old utility service from your OhmConnect account so that you can then connect your new utility account. You'll be asked to confirm that you moved. After clicking "Yes! I moved", you'll be prompted to enter your new zip code. Then you'll select your new utility. 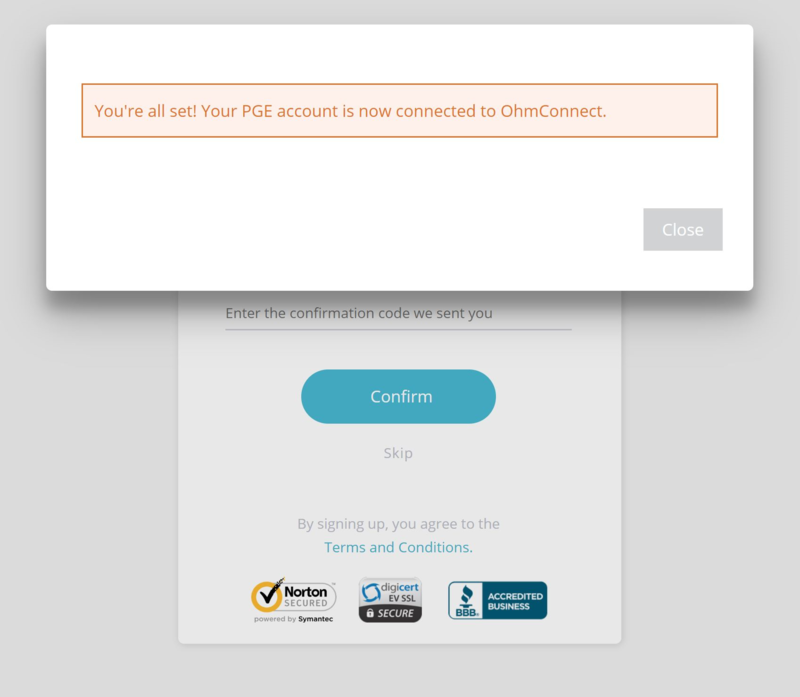 You'll then be taken to your utility's website so you can sign in and follow the stops to connect your new utility to OhmConnect and share your smart meter data with us - this is the same process when you first connected your utility. 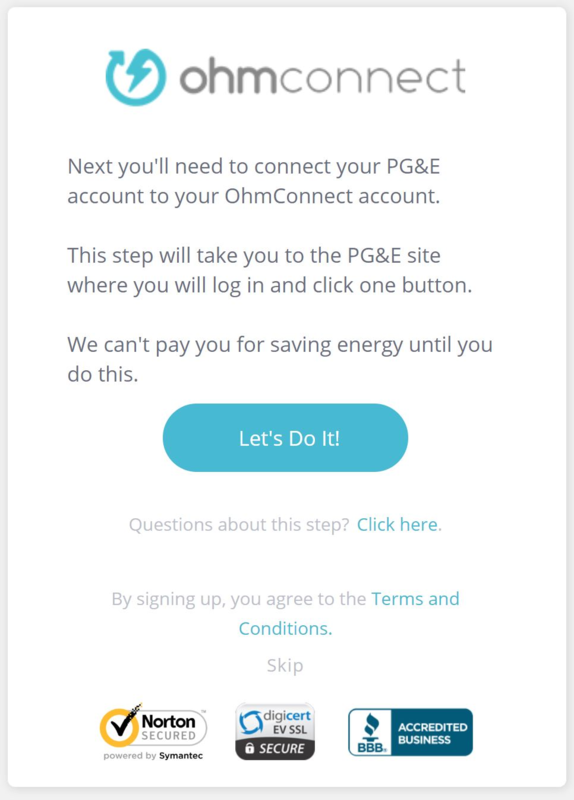 Once you're done at your utility's website, you'll be taken back to OhmConnect where you'll see your new utility connection confirmed. You may be asked to confirm your phone number. If you like, you can skip this for now, or enter your phone number to receive a confirmation text to your phone. Important notes about moving and saving your streak and status tier. 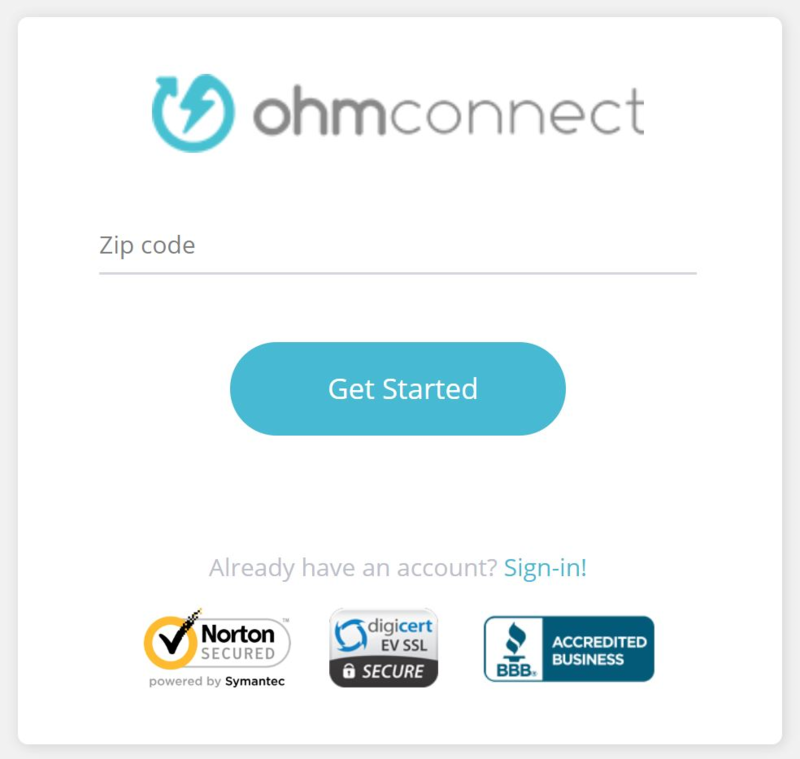 If you are moving between two homes that are within OhmConnect utility coverage areas, you can maintain your status and your streak if you time your updates to your account. The key is to make sure that you don't end up with a break in utility data for more than ten days but also handle low baseline situations of a new home if you are trying to protect your streak, so you will want to time your switch-over appropriately. As long as you don't have a break of data flowing into your account for more than ten days, your account should reset to your prior status within days. During this time, your #OhmHours will appear as TBD. Your baseline may start reflecting very low usage from when your home was empty and you may not see that baseline right away. If you want to protect your streak during the move process, you may want to adjust your #OhmHour availability in settings to not be available for the first two weeks you live in your new home. You can see how to turn off your #OhmHours here. Check the section for "How do I turn off my #OhmHours if I'm going on vacation?" If you connect your account longer than 2 weeks after your move, we cannot guarantee that we will be able to preserve your streak and/or status tier.